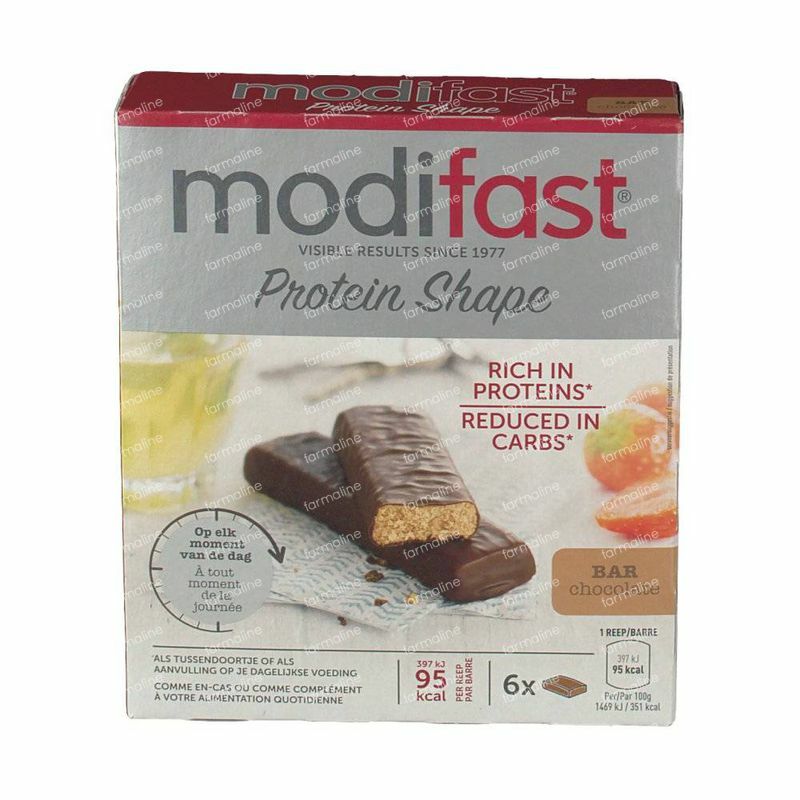 Modifast Protiplus Bar Dark Chocolate 162 g order online. The cookies, shakes, puddings, drinks and bars are not only delicious and healthy but are furthermore packed with proteins. These proteins ensure you that the feeling of hunger stays away and that your muscles remain intact.The ProtiPlus 3.2.2-method alternates three rigorous days with two lighter days of dieting, on weekends normal (light)food can be consumed. This periosidc variation ensures that you can easily maintain your diet and that the yo-yoeffect is limited. The slimming effect of ProtiPlus is scientifically proven. With ProtiPlus the first effects are already visible after three days. That is a motivating start! Due to the high content of proteins in ProtiPlus, you get less hungry. Plus, you can eat normally (but light) in the weekend ProtiPlus is easy to maintain. The proteins in ProtiPlus helps to protect your muscle mass, by primarily burning fat and leaving the muscle tissue alone. This makes it less likely that you feel weak. ProtiPlus 3.2.2. is not 'just' a high protein diet. The secret lies in the variety of ProtiPlus. By that strict alternation of light and days the lines are not only easy to maintain, but you can yo-yo effect also strongly limit. Condition is of course that you remain healthy and balanced eating. 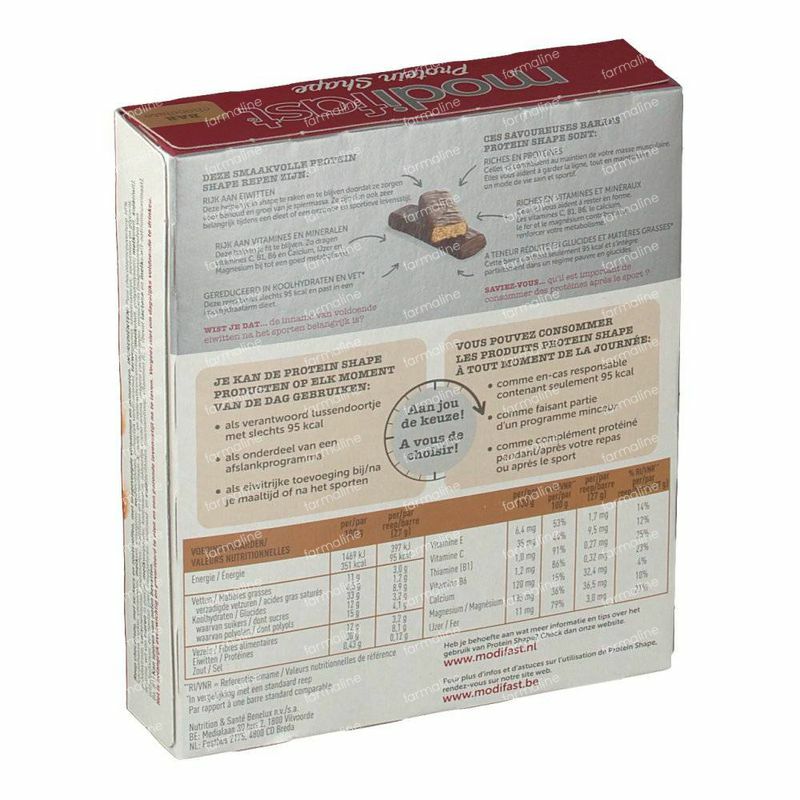 The particularity of the ProtiPlus 3.2.2 method is that the calorie intake alternates during the different phases.Therefore your body can not get used to the diet and it will not set aside reserves because of that. In addition, you will learn to eat healthier. Thus with ProtiPlus you will not just become slim, you will stay slim. Slimming down is simple when you use ProtiPlus. It is practical and easy to fit into your daily life. 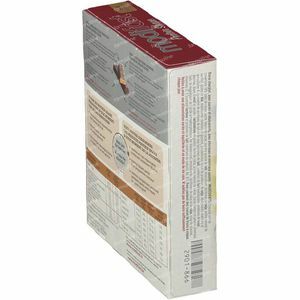 ProtiPlus is packed with high quality protein, fibre, vitamins and minerals. You can slim down in a healthy and sensible way while using ProtiPlus. Thanks to its unique composition, the ProtiPlus products also useful in any other protein diet program. The slimming effect of the ProtiPlus 3.2.2 Method has been proven. A study in France showed a significant weight loss to an average of 1.3 kg after 1 week. After 4 weeks, the average weight loss was 2.87 kg, with a maximum of 6.5pounds. Nearly 3 out of 4 women ultimately lost more weight. The Attack Phase: three days of really intense dieting, Monday, Tuesday and Wednesday. During the Attack Phase you diet intensively for three days and you will lose weight fast. You use three delicious, protein shakes or puddings of ProtiPlus and two ProtiPlus bars. 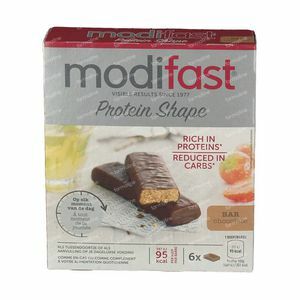 You complement these shakes and bars with vegetables and lean (fruit) yogurt or cottage cheese. After this phase you will see the first results on the scale. 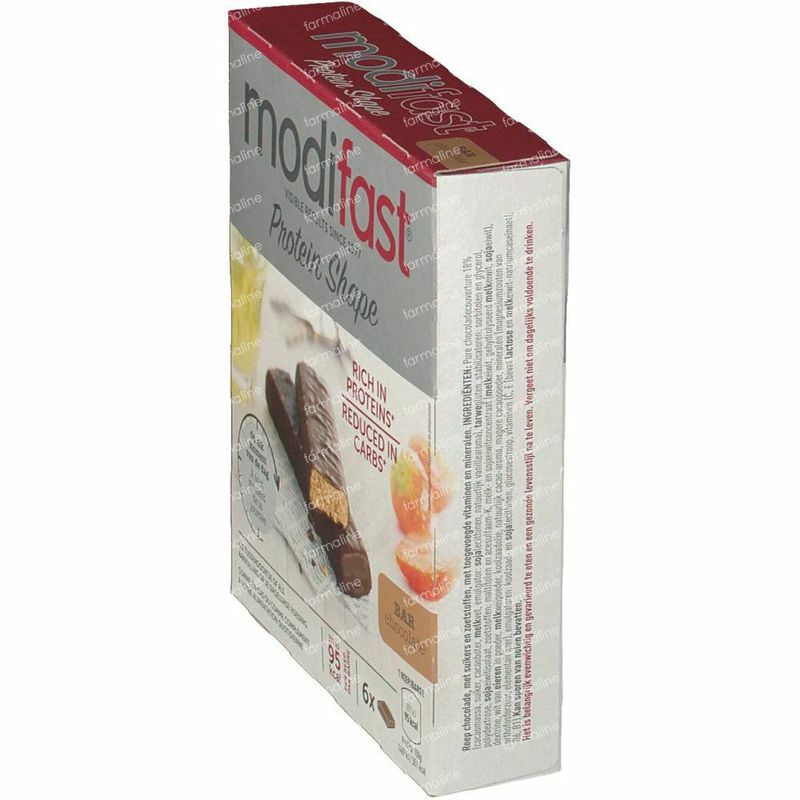 The Progressive Phase: two days further slimming, with ProtiPlus and light, balanced meals, Thursday and Friday. During these two days you reinforce the results of the first days, as you slowly return to eating normal. 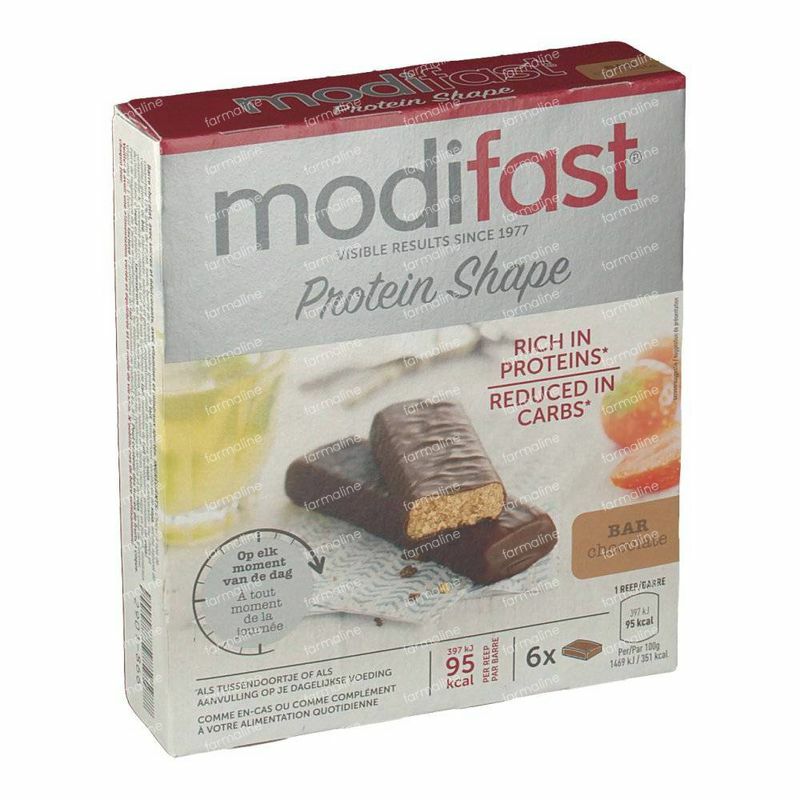 You now have more flexibility in your diet and focus on your weight loss in the long run. At the same time your body burns fat andyou slim down further. The Standardization Phase: two days of normal (light) eating in the weekend. At weekends you can relax and enjoy normal, light meals. Your weight will stabilize. You can keep repeating this weekly program, until you have reached your ideal weight!